Looking for a place to ski, boat, hike, or shop? We’ve got it all! Discover the outdoors at Gore Mountain ski resort or Lake George. Experience culture with the Albany Symphony Orchestra or take in a play at Proctor’s in Schenectady. Hop on the Amtrak and take a trip to Boston, New York City or Montreal. Whatever you choose, you’ll love our location. Saratoga Springs offers a variety of places to eat and stay and things to do. A 10-minute walk from campus puts you int he heart of a downtown brimming with shops, great restaurants, galleries, clubs, and parks. Click here for a list of hotspots. While you're in town, walk down Broadway, enjoy a movie at brand new Criterion Cinema Bow Tie movie theater, pick up a book at Northshire Bookstore, and check out the art on Beekman Street. Stop by the Farmers' Market to purchase fresh produce and crafts from local food growers, bakers, cheese makers, chefs and artisans, every Saturday and Sunday during the year. Albany: The capital of New York State offers opportunities for internships and research; music and entertainment at the Palace and in Washington Park; biking along the Hudson River; and an opportunity to catch a show at the Egg. Make sure to take a walk down Lark Street, famous for the Lark Street festival every summer, this street has funky shops and great galleries. Saratoga Battlefield: History comes to life at this historic park where the Battle of Saratoga was fought and won. 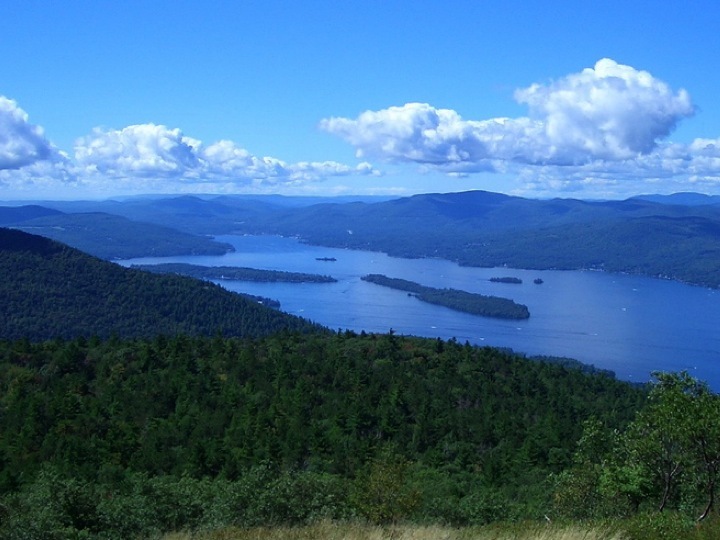 Lake George: Hiking (try Black and Buck mountains, for starters), camping, arcades, great factory outlets, and one of the most breathtaking lakes make this spot a must-see. The slopes: Some of the best skiing in the Northeast, with Whiteface and Gore mountains New York, and Killington, Stratton, and Mount Snow located close by in Vermont. New York City: The one and only. Boston: Beantown is a hotspot for Skidmore alumni. Montreal: A taste of old Europe on this side of the Atlantic.